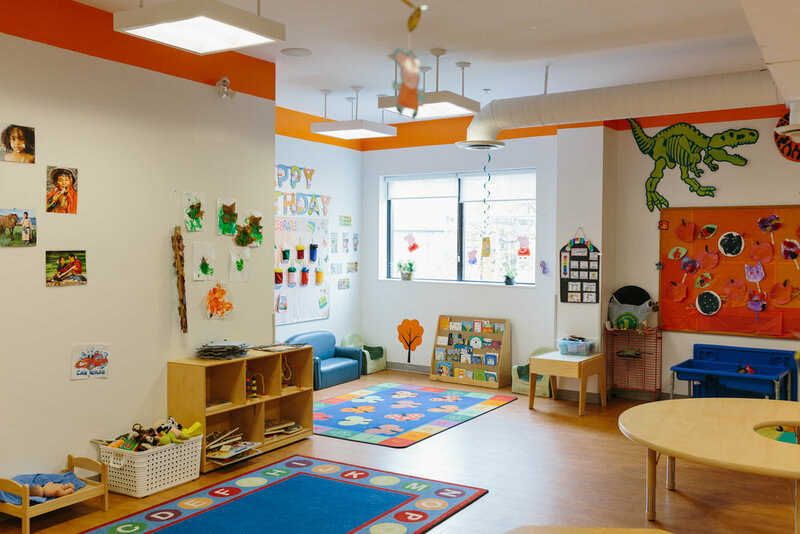 Kidville Academy (KVA) is a licensed early learning centre that offers programs for children 18 months to 4 years old. 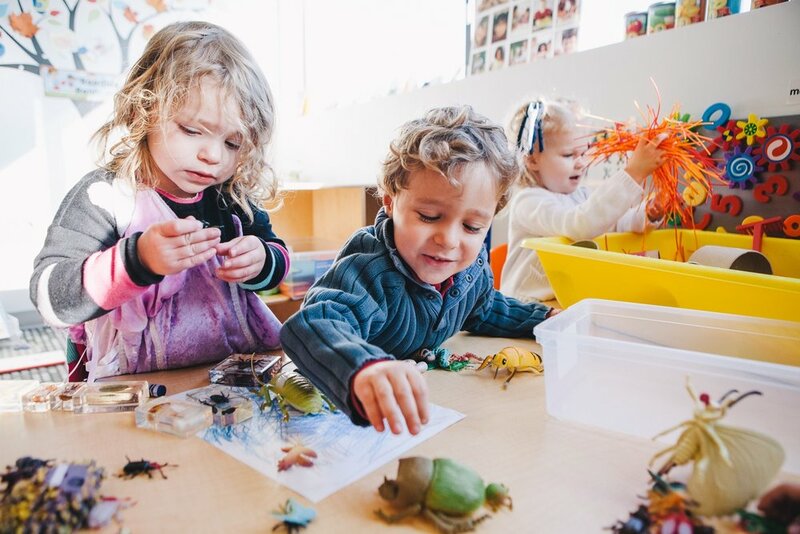 We follow a play- based curriculum that encourages children to learn through play, observation and exploration. 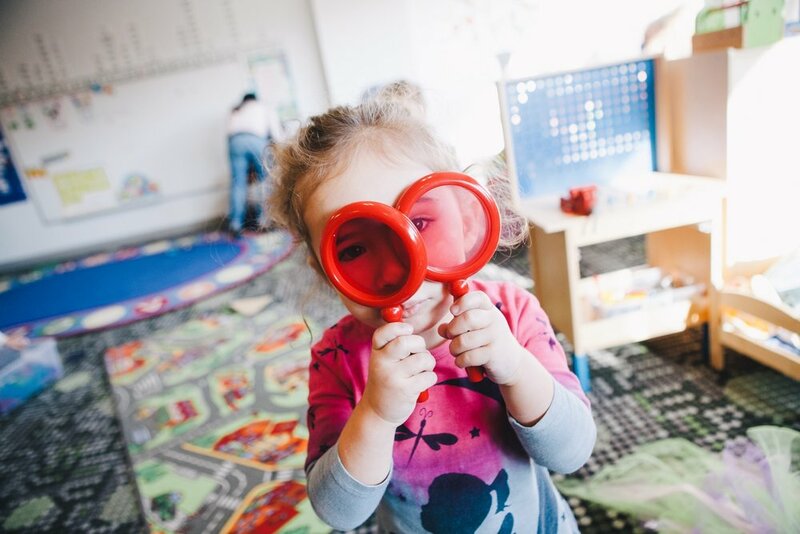 Through a blend of play-based and emergent programming, our dedicated Kidville Academy educators encourage children to observe, question, experience and explore. 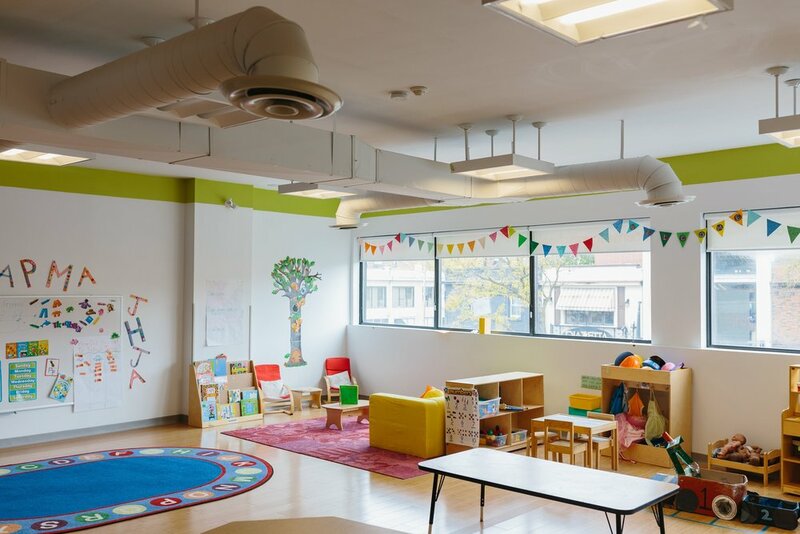 We provide a safe, consistent and welcoming environment that inspires confidence, creativity and curiosity—and we help every child tap into their many talents and realize their capabilities. Our educators aim to participate as co-learners with families and children—learning with children, about children, and from children. At KVA, children can interact with others, explore the natural world, build confidence and develop a strong sense of self—and we’re here to help them along the way. It is our goal to develop caring relationships and connections to create a sense of belonging among and between children, adults and the world around them. Our program is created to nurture children’s healthy development and support their growing self. 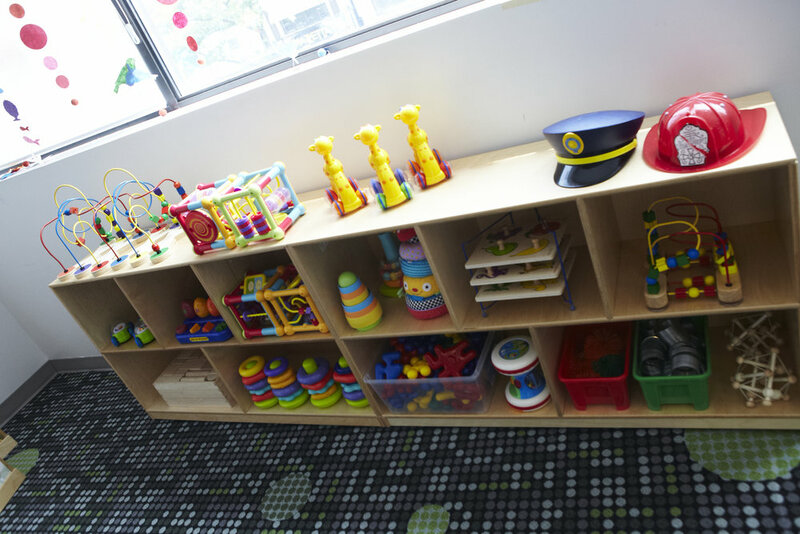 We provide environments and experiences to engage children in active, creative and meaningful exploration, play and inquiry. Our program fosters expression and communication in all forms.